Air compressors are now being used for a lot of purposes. These range from simple light-duty inflation tasks to heavy-duty tasks which will require you to run multiple pneumatic tools. Like most other tools and machines, an air compressor would not run without a motor. The motor takes its power from different kinds of sources to perform the tasks that were mentioned above. Despite its small size, the motor is indeed the heart of the machine because most of the functionalities of the compressor depends on it. Choosing the right Husky air compressor motor can spell the difference between having a very helpful tool and wasting your money on a bad investment. Husky offers air compressors which have high-quality motors. 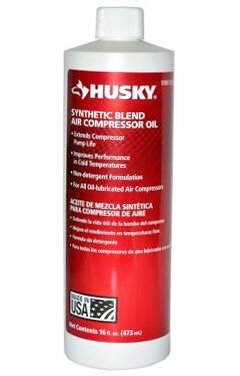 Since it is a very valuable part of the compressor, Husky ensures that it is made from durable materials that will last long. 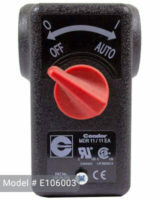 Depending on the main purpose of your compressor, you can choose freely which will work best for you. Most of air compressors by Husky have motors which are electric-powered. This is the cheapest type of motor. These air compressors are mainly used for indoor purposes such as in the garage where an electric power supply is readily available. Husky electric-operated air compressors are usually powered by a standard 110-120 volt power supply. However, for those which have a motor unit that has a power output of more than 2 HP, a 220-240 volt power supply is required. 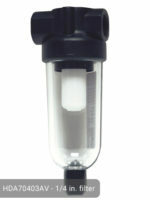 They are very safe to use because they do not exhaust fumes which are harmful to the body. If you will be using the machine in different locations were electric source is difficult to find, you might need to switch to gas-powered or diesel-powered ones. They do not rely on electrical power supply so they are very portable. They are commonly used for commercial purposes by big and small businesses. However, one disadvantage of using petrol-operated air compressors is that they produce harmful gases such as carbon monoxide which can endanger the health of the user and his/her family members at home. Compared to electric-powered ones, they also require more maintenance and repair activities. If you are going to use these types of motors, make sure that you purchase the cheapest, most appropriate, environment-friendly fuel. Husky air compressor motor usually has a dual-shaft configuration especially for those with lower power output. The auxiliary shaft is used to drive the cooling fan while the motor shaft is used to accommodate the extra horsepower required by the fan. Other motors which produce higher power outputs are designed to have a single-shaft configuration with a secondary fan motor. Replacement motors for Husky air compressors are available in local supplies stores. 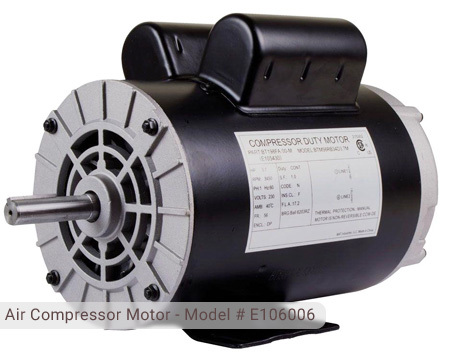 And you can find a wide selection of motors that are compatible with your compressor. They are very affordable and you will definitely get your money’s worth. A Husky 120-volt, 15 AMP replacement air compressor motor has a power output of 1.6 HP which runs at 3,450 RPM. These output drives the pump to its maximum performance. It is compatible with the C301H and C302H, 30-gallon belt drive air compressors. 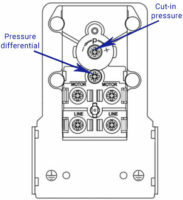 The direction of its rotation is counter-clockwise facing the motor shaft or the drive end. Also available is the 230-volt, 15-amp air compressor motor. It is much more powerful with an output of 3.1 HP at 3,450 RPM. It fits the C601H and C602H 60-gallon belt drive, stationary air compressors. The direction of the rotation is also counter-clockwise facing the motor shaft. For models and users which require a stronger air compressor motor, you can also purchase a 230-volt, 22-amp model. It features 4.7 HP at 3,450 RPM which can power multiple tools and perform heavy-duty commercial activities. These replacement air compressor motors are very lightweight and can be easily installed in your compressor. They are guaranteed to be safe, durable, and efficient. For those who own a compressor with an electrical-powered motor, never run the machine using a generator. A generator set do not have the capability to provide the extra power needed to run the compressor. If you try to operate the compressor using a generator and it fails, it can cause serious damage to your motor. Every time you do this, the motor will get worn down little by little until the damage becomes permanent. Eventually, the motor will become irreparable and you won’t be able to use your compressor. Make sure that you choose the right motor for your air compressor. As you can see, there are different motors for different purposes. One model can only accommodate a certain task while some can perform more complicated tasks. If you purchase the wrong model, it will not fit your compressor and can only cause damage to the other parts. Husky’s customer support is always available to answer your queries so do not hesitate to call. Motors are usually pre-greased unless otherwise stated in the manual. If not, lubricate your motor properly. Depending on the type of motor, lubrication is important to provide an extended life to your motor. It will also run more efficiently when it is properly lubricated. To lubricate your motor, stop your compressor. Disconnect the power and lock out service area. Make sure to remove contaminates from the grease inlet area because. Also, remove the filler and drain plugs. Check the holes if there are dirt or contaminates. Clean them, if needed. Add the proper type or amount of grease. Make sure that you follow the re-lubrication time interval for the proper schedule and the amount or volume required so as not to over-lubricate the motor. Before finishing, wipe off the excess grease. Lastly, replace the filler and drain plugs. I purchased a Husky model # C302H compressor. I read that it can be converted to 220 wiring by switching wires in the motor and changing the 110 plug. 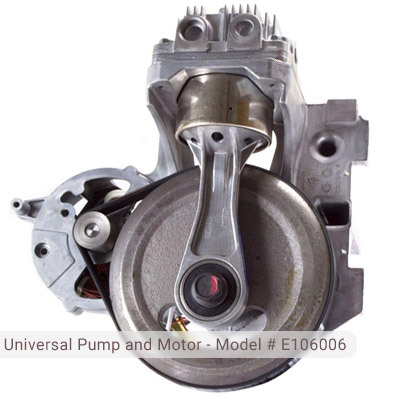 The motor also has a label stating ; Low voltage diagram and high voltage diagram. Is this an option?